85,28 € You save 25% (21,03 €). 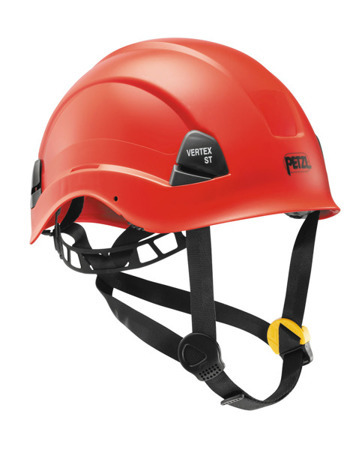 The VERTEX ST helmet is designed for protection against impacts and falling objects during ground level work. Its unventilated shell protects against electrical hazards and molten metal splash. Its six-point textile suspension ensures maximum comfort, and its CenterFit adjustment system adjusts the headband and keeps the helmet centered on the head. The VERTEX ST is designed for optimal attachment of a PIXA or ULTRA VARIO headlamp, a VIZIR, VIZIR SHADOW or VIZEN protective shield, and hearing protection.